Wing earrings - ordered them last night! 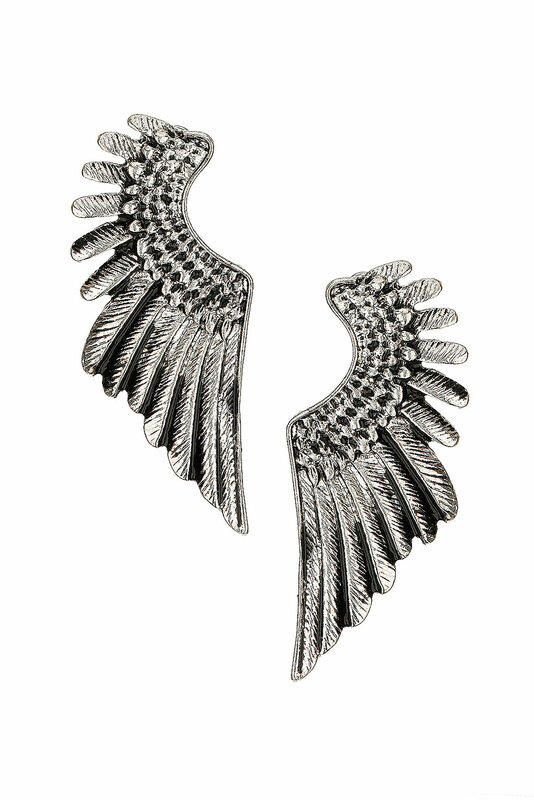 Do you remember my gold wing earrings? (I'm wearing them this post) I now have quite a balanced amount of gold/silver jewellery but not that many silver earrings, so I thought I'd order those off topshop since I love the gold ones so much. Hello bloggers. It's a sunday which means I'm sitting here writing to you in my glasses, embarrassing pajamas and a "fresh" face (I feel sorry for the people who will have to live with me in the second year of uni; I'm always in such bad moods in the mornings haha). 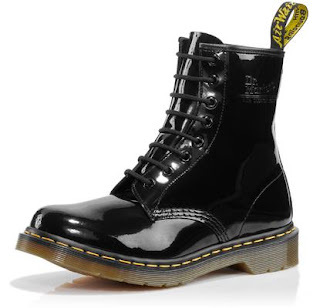 I've been lusting after doc martens for a while but have been hesitating because they are a bit pricey. Earlier this year I bought cheap dark silver/grey studded boots and of course after a couple of wears the rain started to seep through so I can only wear them on days where it's not too hot not too stoopid and wet. The boots are awesome so I wish they weren't such crap quality! Ah well, I got what I paid for. I just checked dmusastore and they cost 115USD (approx. 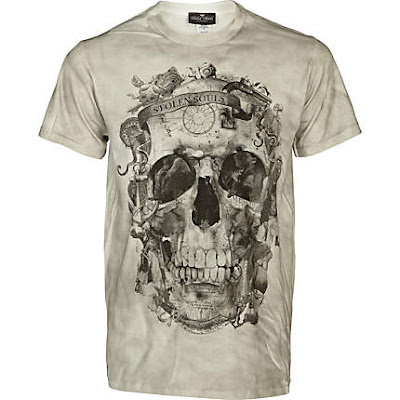 80EUR) but I dunno how much they cost in a store in a store somewhere in Europe. So my genius plan: I'm currently plodding around the idea of going to NYC this summer after I get back from Japan. I'd love to take my manfriend with my but bless him, I think his first long haul flight (to Japan) has traumatised him haha. Yeah it can be expensive to fly to new york but qatar airways generally have reasonable prices compared to other airlines but there's always Opodo. Ah well, we'll see how everything turns out. Fingers crossed. Those Doc Martens are worth buying. They last for a looong time. @Miriam - Hahaha, no he isn't. He's been on planes multiple times before but as I wrote, the flight from frankfurt to japan via doha were his first long haul flights (first was 6h followed by 10h to Osaka) and he didn't enjoy being in a cramped plane for that long. Btw, it's Ratatat - Loud pipes! yes i also brought the wing earrings in goold they are so fly ..... and dr martens are a must have i think they are the best shoe boots i have ever brought they last a long time!! Hi my name is Monzie,...i really like your blog please feel free to check out my blog..